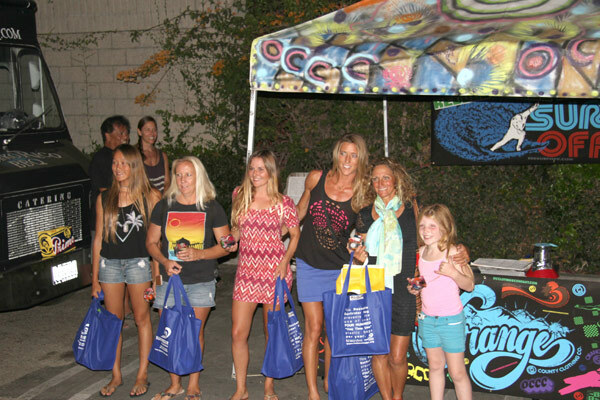 This is a 1 day educational surf contest, brings awareness to beginner and advanced surfers alike. The “RRR Surf Off” encourages competitors to learn about ongoing issues of litter on our local city streets and beaches, pollution in our oceans, and focuses on bringing family, friends, & the community together for a fun filled day at the beach. Join the beach clean up! 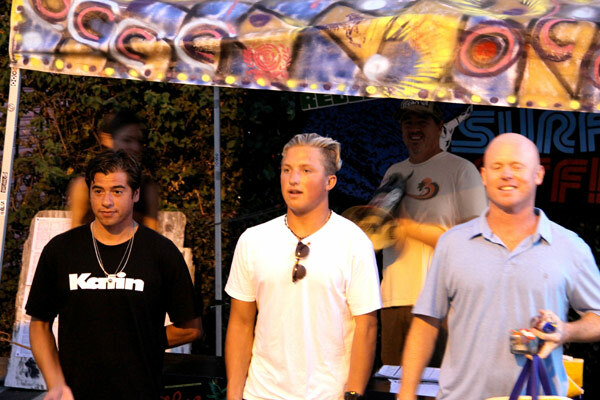 Awards Ceremony will follow the event into the evening at Cruisers Pizza in downtown Huntington Beach, CA. 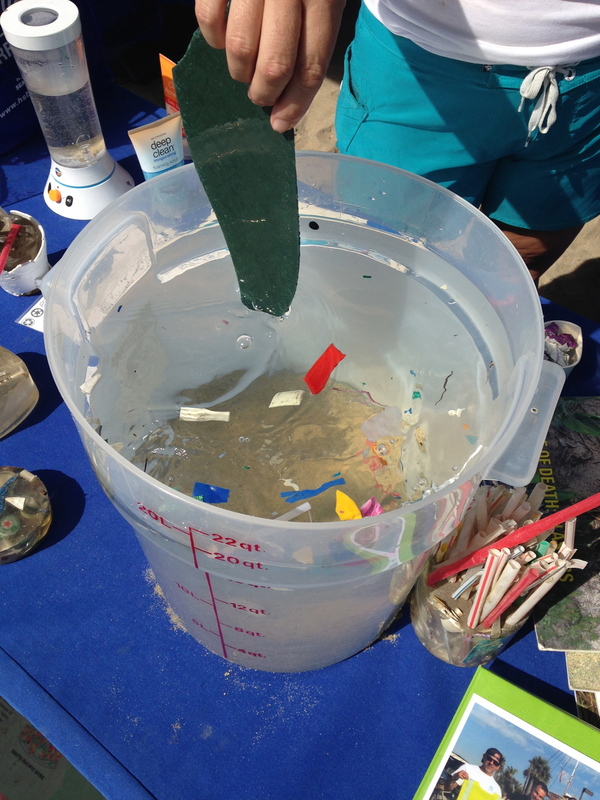 Come join our Beach Cleanup at 9th St. /PCH in Surf City - Huntington Beach, on Saturday, May 18th from 8am - 12noon. FOLLOW US @DRAINSTOOCEAN TO STAY INFORMED OR SIGNUP ON OUR NEWSLETTER AT THE TOP RIGHT OF THIS PAGE. Thanks to all the sponsors, artists, volunteers and participants that made this event the success it was! We had a blast and cant wait until next years event.